Identical to // Infamous Zen, but instead // Super duper cute!!! Squee!! Feeling dainty and need a little less circumference in your spheres? We invite you to enjoy the challenge of little, itty bitty, teensy weensy micromagnets! What makes our micros so special? They require a lot more focus, skill and dedication than Neoballs because they’re smaller and more difficult to precisely place. They’re also (somehow) more satisfying to crush after every masterwork is complete! Sizing in at just 2.5 mm, these precious little guys will quickly become be your new baby budsies. We hear that many magnet artists keep them on hand at all times for spontaneous crafting and mashing. We get it—you can only pull off the icosahedral molecule sculptures so many times with standard sized Neoballs magnet spheres before getting bored. Ready to take your magnetic magic to the next level? 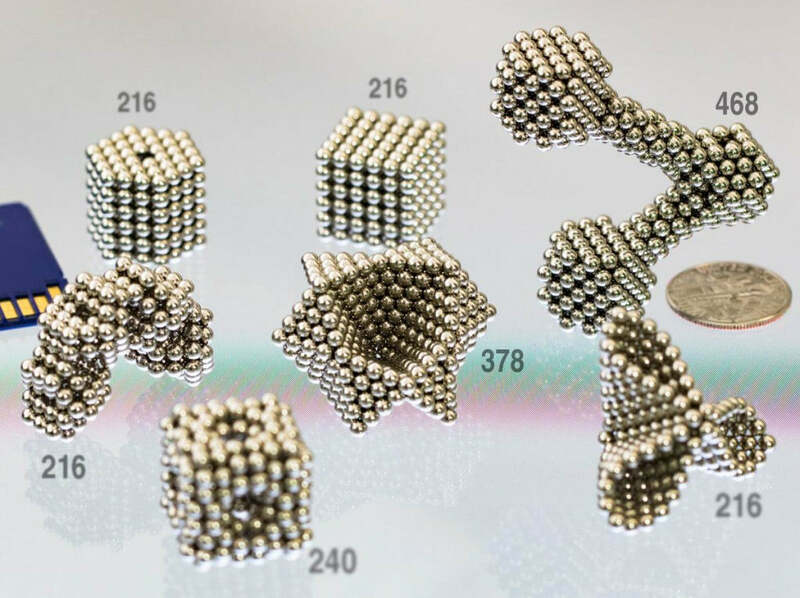 With the obvious exception of size, micromagnets are identical to Zen Magnets in quality and durability, making them the top tier of magnets that enthusiasts are sculpting with. But what makes Micromagnets the same as our extremely high quality Zen Magnets, you ask? Let’s start with the finish. Every single little baby micromagnet Neoball is lovingly mirror polished so they can play for years and years! The NiCuNi coating on micro Neoballs are as genuine and high quality as Zen Magnets. 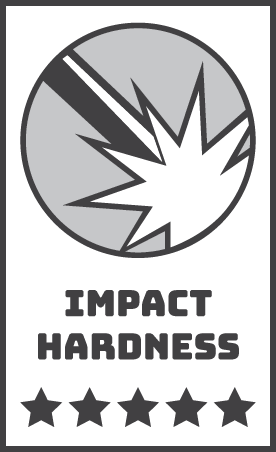 This means the finish shouldn’t pit or wear with reasonable use. Naturally, just like all Neoballs, the neodymium is extremely high grade and makes for a surprisingly powerful pull between spheres and other metal objects. The short and short of it is this: Micromagnets are twice the challenge, half the diameter, and a third (!) of the cost of Zen Magnets. As always, responsible play is advised and is for adults and children, even though you really shouldn’t give these to children in the first place. Sharp eyes, clean fingernails and intense focus are strongly recommended for magnet crafting with these micromagnets. 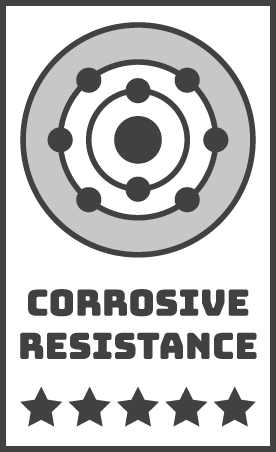 Not susceptible to oxidation, rusting, tarnishing, and moisture erosion, this coating is very strong. Okay shape and size consistency of magnets. The size variance of these magnets is ± 0.05mm. 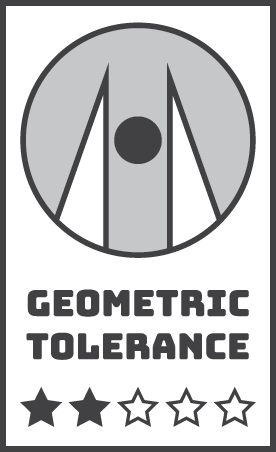 Currently, this is the tightest tolerance available for this style of magnet. 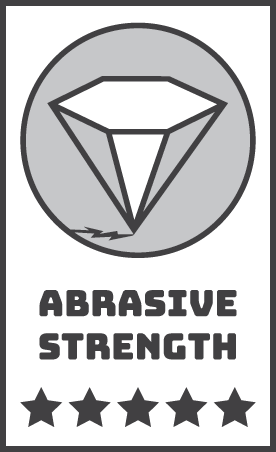 Suberb shielding to collision, scraping, hitting and dropping. These are the magnets to have if you play rough. Samson strength against rubbing, wiping, brushing, and kneading. Knead your little heart out! Knead until you can no longer make a fist! Zen Magnets will outlive you. The Magnetic Field Viewer works as a Micromagnet separation tool and also displays the magnetic field of the Micromagnets. The thin film will appear lighter when magnetic field lines are parallel to the film, and darker when magnetic field lines are mostly perpendicular to the surface. Do NOT use the MFV card for separating full size magnet spheres like Zen Magnets. The green film consists of tiny ferromagnetic oil cells, which will rupture from the pinching pressure of typical magnet spheres. Do not fold or crush the MFV card. Great service, prompt shipping. Great product too. Fun to play with but really surprised with how small it is. Hard to work with. Ordered Feb 22 and still did not arrive! UPS and postal service claims that tracking number is invalid!